Product description: The Fujifilm launches the new RAW conversion program, X RAW studio. Since its launch in November 2017, this becomes new advancement from Fujifilm for their new technology to challenge their competitor. The software work as camera connected into PC or Mac device via USB. The camera owns image process will start to convert RAW image files into JPEGs. 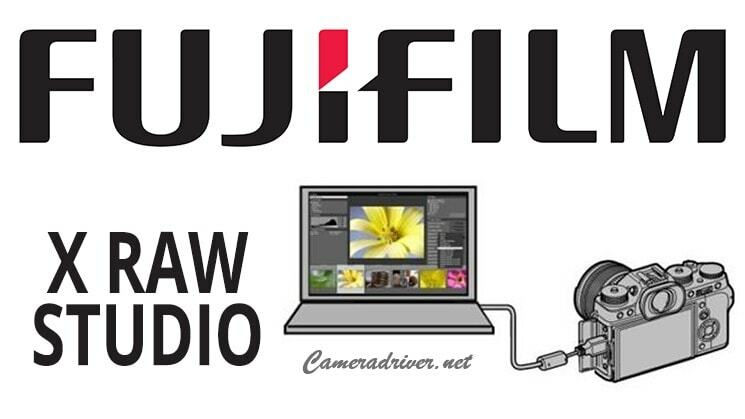 The Fujifilm X RAW studio is new software conversion RAW that completely different from conventional RAW converter. It convert RAW files in fast time almost with the same duration camera takes a photo. Get retained image in exceptional quality with balancing tone, color reproduction, noisy reduction and many more items. Supporting format: the software is work for single image and batch conversion. The image resulted from GFX50S, X-T2, X100F and X-Pro2. Operating system: Windows and MAC. When the following warning dialog box is displayed: “Fujifilm X RAW studio” cannot open because the identity of developer unable to confirm, click the OK menu and close the box. Launch the security and privacy setting. 0 Response to "Fujifilm X RAW Studio Digital Camera"